Taking pride of place in an area steeped in history, the Castle Arch Hotel is the perfect setting for your big day. This award winning venue has proved to be a popular choice for couples all over Ireland to celebrate their ‘I do’s’! In the majestic backdrop of Trim Castle and the heritage town of Trim you are guaranteed perfect photo opportunities and unrivalled food and service. 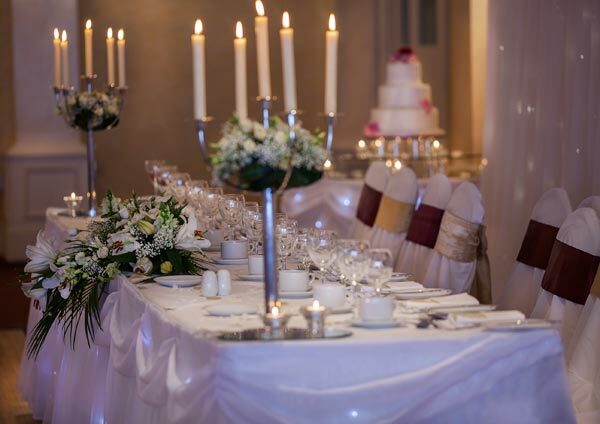 To enquire call 046 9431516 or email weddings@castlearchhotel.com.